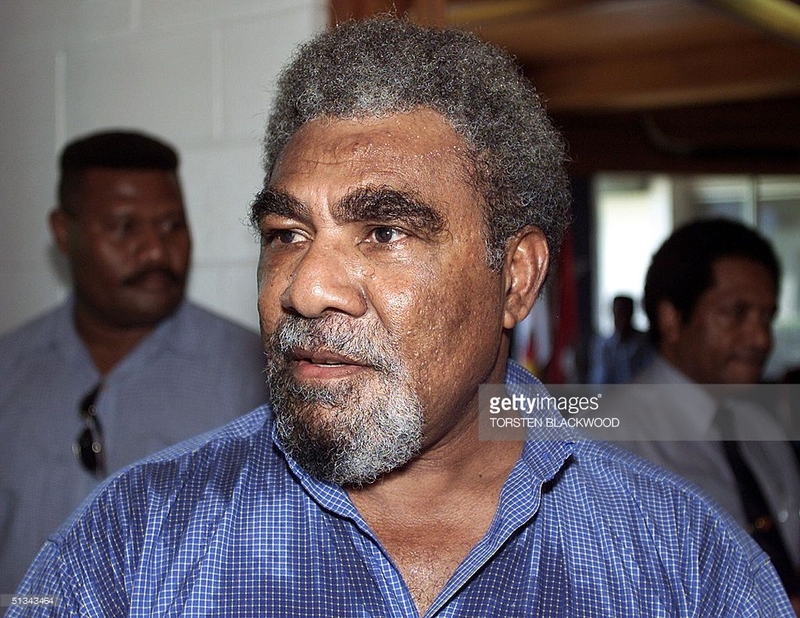 Further to his comments about the domestic issues raised by the ANU Observer Report on the 2017 election, the Member for Moresby North-West, Sir Mekere Morauta, today voiced his concern about the general assessment of the 2017 election by foreign governments and organisations and their whitewashing of the rigging and corruption associated with it. He also said that in the future he would like to see all Observer reports be of greater value by making recommendations that could help reform the electoral system and process. “The ANU Report, and the report of Transparency International PNG, stand out in stark contrast to the remarks made by some foreign governments and to other observer reports of the 2017 election,” he said. “While those other observers noted irregularities, mostly with the electoral roll, they failed to expose the widespread abuse, violence, intimidation and rigging that voters experienced, particularly in the National Capital District, the Southern Highlands, Hela, Enga, Western Highlands and Jiwaka. Sir Mekere especially commended the work of the hundreds of Papua New Guineans, academics and others, as well as the ANU researchers, who contributed to the ANU report. “The report was based on evidence, evidence that was either not noticed or was deliberately ignored by other teams, apart from TI,” he said. “I trust that the other observer missions will now study the ANU and TI reports carefully and compare their own reports with them. Sir Mekere singled out the Australian Department of Foreign Affairs in particular. “I don’t know who DFAT talks to or where their intelligence comes from,” Sir Mekere said. “They are so out of step with the thinking and experience of the vast majority of Papua New Guineans. How on earth could the Australian Foreign Minister have congratulated Papua New Guinea on a “successful election”? At the time the remark was widely considered a joke, a bad joke, but it is a serious insult to the people of Papua New Guinea. “Most Papua New Guineans expect Australia not to tolerate corruption, not to endorse electoral fraud and rigging, and to condemn violence. We were amazed and very disappointed that the Australian Government not only seemed to condone what had happened but continued to praise Peter O’Neill publicly. “Australia’s long history of technical and financial support to the Electoral Commission also needs to be questioned,” Sir Mekere said. Australia gave assistance to the 2002, 2007, 2012 and 2017 elections. It does not seem to have resulted in an efficient, capable organisation or in free and fair elections. “The 2017 election was by far the worst in terms of abuse, rigging and violence. Australian advisers working in the Electoral Commission apparently turned a blind eye to malpractices concerning the storage and distribution of ballot papers, while the assistance to the electoral roll update clearly did not result in any material improvement. “As I said previously, the 2017 election was designed to be chaotic; it was designed to be rigged; it was designed to produce a particular result. Those responsible for the chaos were Peter O’Neill, Isaac Lupari and the Chief Electoral Commissioner. They do not deserve praise for their actions. “At least Australia can be thanked for contributing to the funding of the ANU Observer Mission. I trust that DFAT now takes heed of its findings.